Gaetano Bresci, was born in Italy on 10th November, 1869. 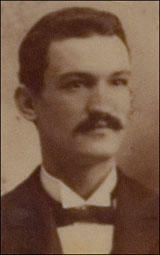 He emigrated to the United States and settled in Patterson, New Jersey, where he married and started a family. Bresci found work as a silk-weaver and became involved in the local trade union movement. 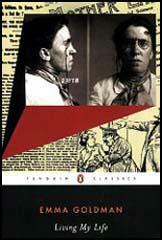 He developed anarchist views and helped establish the radical journal, La Questione Sociale. In 1900 Bresci asked for the return of $150 he had loaned the newspaper. With the money he travelled to Italy and assassinated King Umberto. When interviewed by police he claimed he had killed the king in revenge for the massacre of workers in Milan in 1898. Leon Czolgosz was later to claim that Bresci's actions inspired his decision to assassinate President William McKinley. Gaetano Bresci was found strangled in his cell on 22nd May, 1901. By John Simkin (john@spartacus-educational.com) © September 1997 (updated November 2018). Before leaving for the West I kept a previous engagement in Paterson, New Jersey, where the local Italian group had arranged a meeting for me. Our Italian comrades were always most hospitable, and on this occasion they prepared an informal social to follow my lecture. I was glad of the opportunity to find out more about Bresci and his life. What I learned from his closest comrades convinced me once more how difficult it is to gain a real insight into the human heart and how likely we all are to judge men by superficial indications. Then one day Bresci had unexpectedly asked that his loan to the paper be returned. He was informed that it was impossible; the paper had no funds and had, in fact, a deficit. But Bresci insisted and even refused to offer any explanation for his demand. Finally the group succeeded in securing enough money to pay back the debt to Bresci. 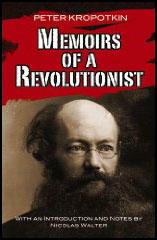 But the Italian comrades bitterly resented Bresci's behaviour, branding him as a miser, who loved money above his ideal. Most of his friends even ostracized him. 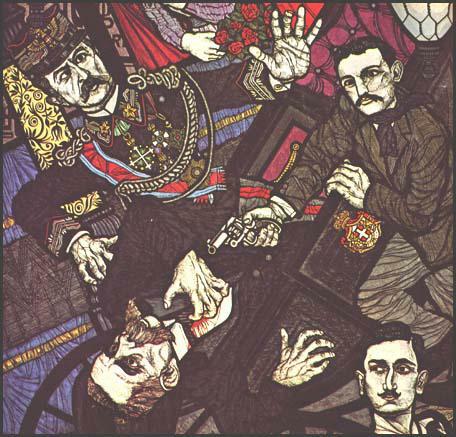 A few weeks later came the news that Gaetano Bresci had killed King Humbert. His act brought home to the Paterson group the realization of how cruelly they had wronged the man. He had insisted on the return of his money in order to secure the fare to Italy! No doubt the consciousness of the injustice done Bresci rested heavier on the Italian comrades than his resentment against them. To make amends, in a sense, the Paterson group charged itself with the support of their martyred comrade's child, a beautiful little girl. His widow, on the other hand, gave no indication that she either understood the spirit of her child's father or was in sympathy with his great sacrifice.